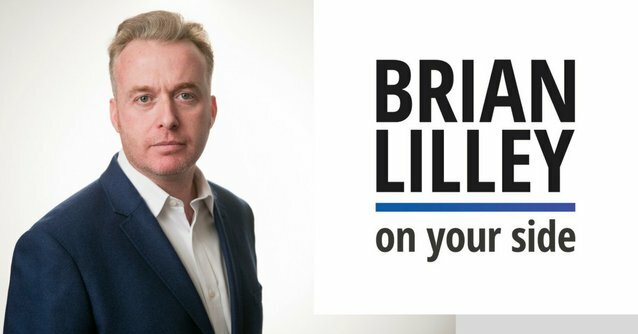 Listen as Brian responds to Trudeau’s budget and his admission that the national security advisor is blaming India for his invitation to a terrorist at dinner. On the show, Bloomberg Ottawa Bureau Chief Theo Argitis on what is in the budget, COnservative MP Pierre Poilievre with reaction and lawyer Solomon Friedman tries to convince Brian that he is wrong to be upset the Omar Khadr’s lawyer just got appointed to be a judge. And make sure you listen to Brian live on the radio, Monday to Friday at 7-10 pm ET on Newstalk 580 CFRA in Ottawa. You can listen online at CFRA.com or on the iHeart Radio app, available for free for Apple or Android.